The Spring League serves as a valuable research & development platform for professional football in its quest to reduce head trauma and improve player safety. Over the past two years, TSL’s partnership with VICIS has aided their efforts in developing the best performing helmet in 2018, according to the NFL/NFLPA laboratory test. 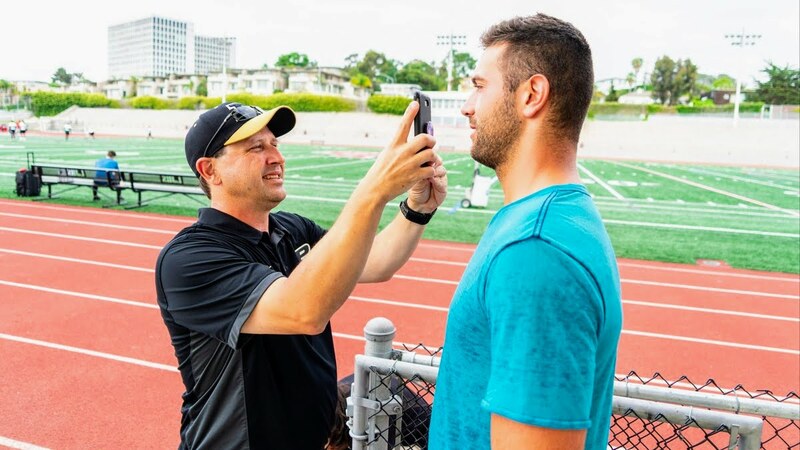 The #Purdue Neurotrauma Group is working with #TheSpringLeague to reduce head injuries in football. Every player at #TSLShowcase will play with a sensor behind their ear to monitor head impact that will be used to evaluate if changes to rules will positively affect player health. TSL OL Quinterrius Eatmon signs with Carolina Panthers!